As anyone who knows me knows, I am a massive fan of Koei Tecmo's Warriors (or Musou, as it's known in Japan) franchise. Where other people see "button masher" or whatever, I see action games that do a great job of taking real history (or a franchise, if it's an anime spinoff or similar) and then doing giving players fast, dynamic action to help enhance the stories and drama. There have been a lot of Warriors games. 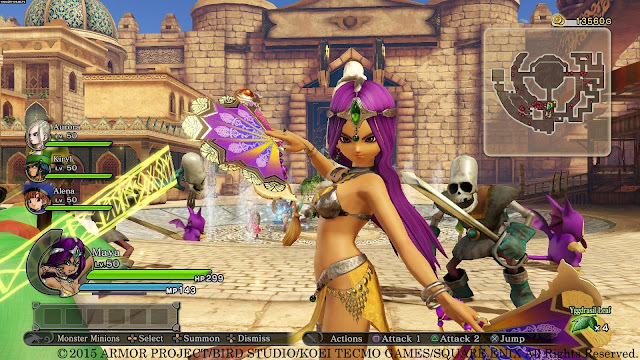 Koei Tecmo releases them at an ever-accelerating pace, and we now seem to get a few new titles every year. To help you out if you're just starting out with this mountain of games, I've drawn up a list of the ten best examples that I've played to date. Be sure to let us know your own favourites in the comments! This was actually the first Warriors game I played, and what an introduction it was. It arrived at really the perfect time; I was just starting to spend more time in Japan, so I was discovering an interest in its history, and here was a game covering off the most dynamic period of war that Japan's ever seen. One that made all the characters distinct and interesting. And, for a series that I'd always put off playing precisely because all the reviews kept telling me that they were "brainless button mashers", I found the need to strategically move around the battlefield, and the combo system for the moment-to-moment fighting, to be greatly enjoyable. To think I would likely still not have played a Warriors game if my editor at the time hadn't assigned this to me when no one else on the team would take it... dozens of games later, Koei's Warriors games are still a highlight of my year in gaming. People had no idea what to expect from Koei Tecmo with Hyrule Warriors. Nintendo's Zelda series had always been deliberate-paced, cerebral and focused on a single character. Warriors games are heavily orientated towards action and large casts. 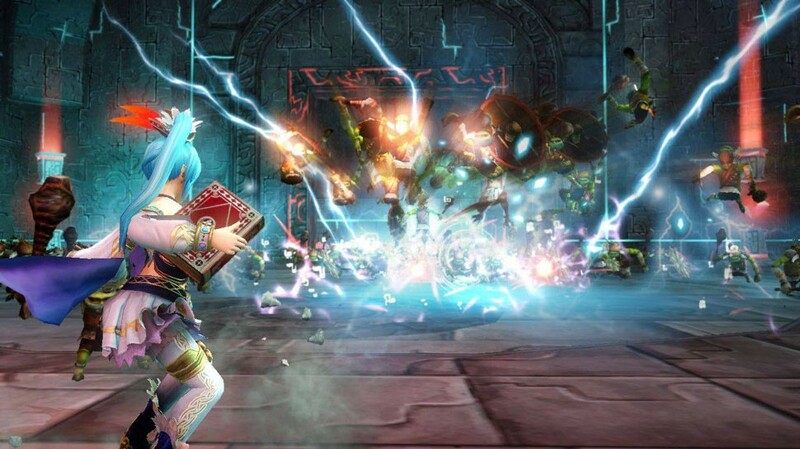 So I think more than a few people were surprised that Hyrule Warriors worked so, so well. It captured all the stories, characters, and drama of a Zelda game, remained true to the franchise visually, gave players iconic bosses to fight, and the heavier action gave players a different take on the iconic series. To this day it serves as the perfect example of how to adapt a game franchise into something different while maintaining its core. The Warriors games have a number of different sub-franchises, and of these the Empires titles are the most distinct. Empires games blend a heavier focus on strategy into the core action. In the case of Samurai Warriors 4 Empires you'll need to build up a castle and use it to strengthen your armies so that you can go into battle with your rivals from a position of strategic advantage. The strategy side of the Empires titles is light - certainly nothing as complex as a Nobunaga's Ambition - but it's just enough to give the action a different context, give players that like their strategy games an additional layer of depth to the action, and give fans the opportunity to properly conquer Japan, rather than fight in a series of historically-scripted battles. 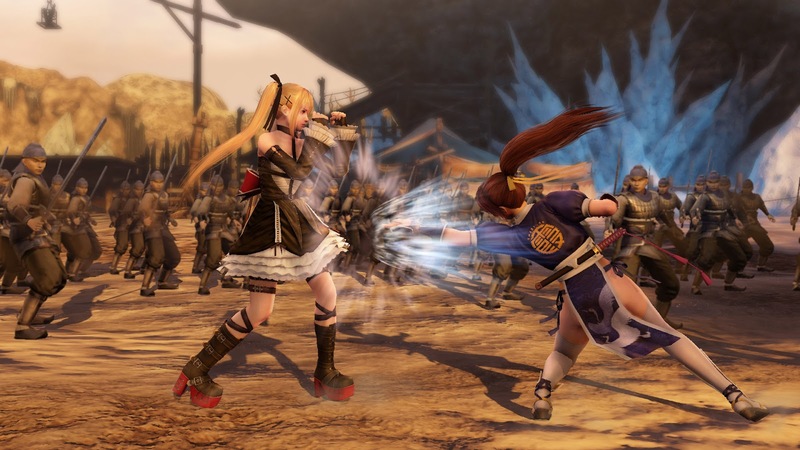 Nintendo has Smash Bros. Koei Tecmo, itself a developer/ publisher that is heavily reliant on the draw of its characters, has Warriors All-Stars. So far there's only been the one title in this fledgling series, but given that the first was one of the most enjoyable Warriors games, hopefully it is just a start. This game takes characters from Dynasty Warriors, Samurai Warriors, Deception, Dead or Alive, Nioh, Toukiden, Atelier, and other Koei franchises, and pulls them into an exotic battle royale on a mystical world. Yes, the narrative doesn't make a great deal of sense, but when you get to have Marie Rose team up with Samurai William to defeat hordes of Atelier's slime-like punis, that hardly matters. It's just too much pure fun. I know this one is one of the more controversial Warriors games released in recent memory, but I absolutely love it. So much so that I bought it at launch in Japan, and then bought it again a month later in English. What I love about Fire Emblem Warriors is how meaningful it is to direct soldiers around the battle. You control four different heroes on the battlefield, but at any point you can head over to the battle map to command the AI to lead the others to specific objectives and the like. It really does feel like a blend of my beloved Fire Emblem tactics games, and Warriors. Also, this game has Lyn in it. And Lyn is one of my favourite characters ever. More generally, for most Fire Emblem fans, the expansive roster should hold at least a few favourites taken from the hundreds of Fire Emblem characters that have been created over the years. Ooooooh, I can hear the gasps of anger now. I am one of the few people that love Dynasty Warriors 9, but that's fine. It's a hill I'm happy to take my last stand on. Dynasty Warriors 9 leverages the power of the newer consoles to give players an expansive rendering of the entirety of China to fight across, in grand, open-world combat. And in doing so, it is the best and most true adaptation of the Romance of the Three Kingdoms novel that we've seen to-date. 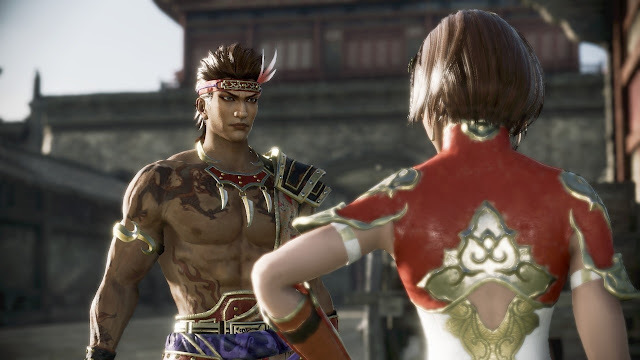 Given that Dynasty Warriors was always an attempt to adapt Romance of the Three Kingdoms to a video game, this really should be seen as a success. Is it the perfect game? Well, perhaps not. But it's eminently playable, beautifully expansive, and does a far better job of telling the Three Kingdoms story than we've seen in the past, so it's easily one of my most played Warriors games. Square Enix and Koei Tecmo are oddly adamant that the two Dragon Quest Heroes titles are not part of the expanded Warriors franchise, which is odd, because they are explicitly just that. Wrapped up in the ever-charming, bright and colourful aesthetics of Dragon Quest, these "action JRPGs" replace humanoid enemies for hordes of cute little slimes, skeletons, and drakys, and do a good job of bringing everyone's favourite characters from the long-running Dragon Quest series together to fight it out. Of the two, I personally prefer the original Dragon Quest Heroes, because it also offers a tower defence element to most battles that helps make them feel even more strategic, but honestly, you can't go wrong with either. A lot of people will prefer Warriors Orochi 3 (and it is indeed a great game in its own right), but I'll give the edge to Warriors Orochi 4. It might just be that it's new and therefore fresh, but I really love the dynamic way that this game's combat system works, and just how viscerally powerful it makes you feel as you watch the combo counter lift over 6,000 hits once you've mastered it. With 170 characters it also has the largest roster of any Warriors game, ever, and Koei even enlisted the help of the writer of the Suikoden series (itself no stranger to large casts) in order to give people an interesting story with that ridiculously large cast. It worked, too. 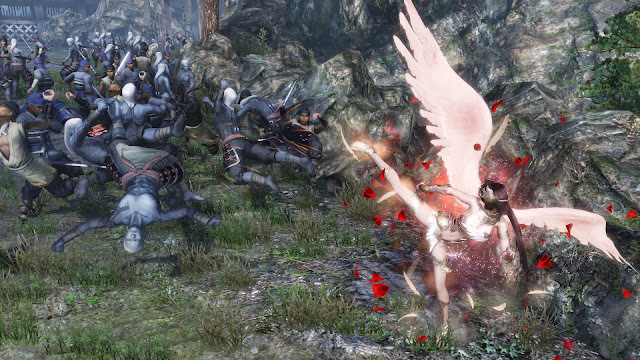 Warriors Orochi 4 is a fun fantasy, but it's a ripping "page turner". 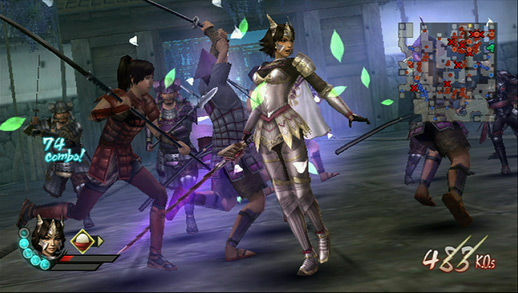 Warriors games generally focus on a large cast, each with their own stories to tell, and often those stories are wildly different, or in direct conflict to one another. 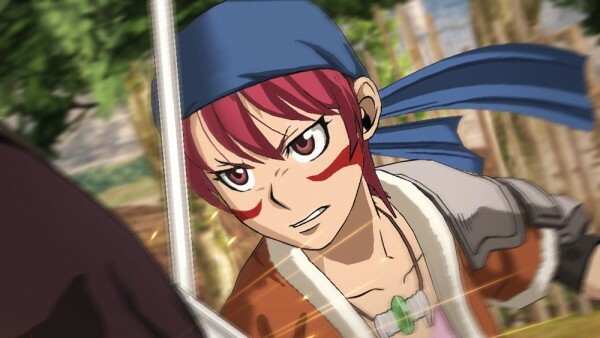 Spirit of Sanada is an interesting experiment in the storytelling capabilities of the Warriors series. Focusing on a single "clan" within the Sengoku period that the Samurai Warriors series is set, in this game you get to watch heroes grow from childhood, and watch the clan's rise and eventually tragic fall. It really worked, and felt almost JRPG-like at times for the weight of the narrative. We can only hope that this isn't the end of Warriors games that take a narrow focus to tell us more about specific characters. One of the things about the Warriors games is that they do tend to benefit from the improved hardware each new generation of console brings. Because these games render so many troops at once, and have levels that tend to be large in size, earlier games suffer from character and texture pop-in and/or framerate issues. I'd say that over the last five or so years Koei has really started to hit the point where technology no longer inhibits the creative vision behind each game, and I cannot wait to see where this series goes next.